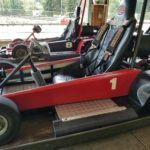 15 Shaller Single Karts (6hp), 5 Shaller Double Karts (9hp). 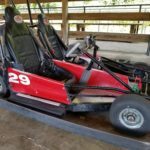 $10,000 for all plus extra parts, or $600 per Kart first come, first choice. 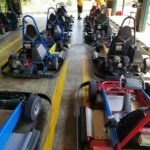 11 Singles and all Doubles are currently in operation and can be shown at Lahey Family Fun Park, 500 Morgan Hwy. 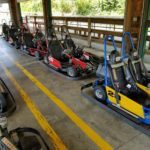 Clarks Summit, PA 18411. 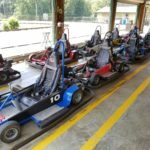 Karts will be available for sale mid-October to make room for a new fleet.